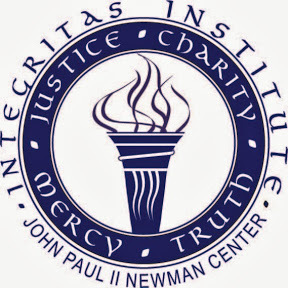 By means of an active online outreach, an annual symposium, and monthly bioethics lunches, the Integritas Institute for Ethics seeks to evangelize the University and local community culture with a Catholic vision of justice and ethical professional conduct. The intellectual, spiritual, and moral development of the individual, at whatever stage of education or professional development, will be fostered by conferences, symposia, individual contact, meaningful dialogue, and a vibrant web-based outreach. For more information, contact info@jp2newman.org.